Why did (some) scientists march? Last Saturday, April 22, was another Earth Day. Annually on this day events supporting environmental protection are commonly held. Last Saturday it was not different. Or maybe it was, considering its proportions. As you may or may not have seen on the news this past week, lots of scientists and science enthusiasts around the world decided to March for Science and crowded the streets in many places. The idea for such march was born in the US, in Washington, DC, but it quickly spread throughout the world in 610 (see Fig. 1) so-called satellite marches. People on the streets were of course surprised to see all those marching people holding funny signs, sometimes wearing decorated lab coats or other props. A question many attending the march have heard was why? Why scientists stopped sciencing for a day and went to the streets? It isn’t always that people are interested in what scientists are doing (unfortunately), so we have to seize this opportunity and explain our reasons. This beyond astrobite aims at clarifying some of them, but it certainly isn’t exhaustive. Feel free to add your own reasons for marching, or maybe not marching, in the comments below! Figure 1: Satellite marches around the world, as displayed on the official page on April 22. If you’re thinking nobody marched in Antarctica, think again. The main goal of the march is to celebrate science. Science has a huge role in our lives, from the cellphones in our pockets to the the quality of the air we breathe (Fig. 2 shows a good list). Some argued that science should stay away from politics, thus it wasn’t a good time for marching, with political instability happening in many prominent places. However, as nicely put in this astrobite, science can’t stay away from policy. The march is only a small step in making this happen, but certainly a step forward. It defended science as something you don’t simply choose to believe and showed the world about scientific integrity. Scientists draw conclusions from facts, following a long-lived and widely verified systematic that allows others to check their work. Scientists don’t invent things up. Advertising that encourages the public to check their facts and see science as something they should value and even invest in. 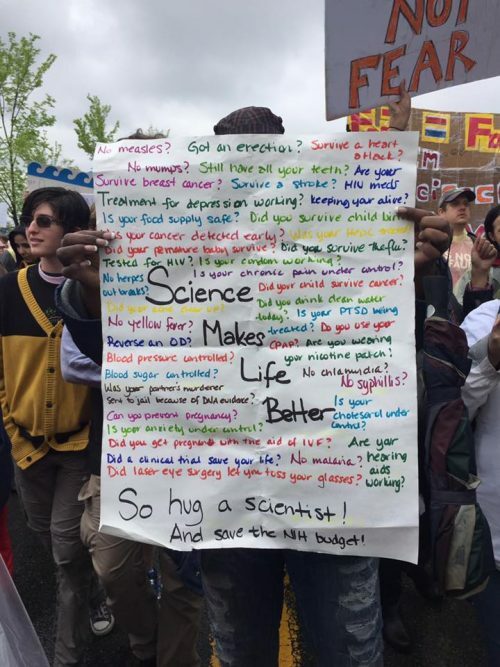 Figure 2: This sign, featured at the March for Science official Facebook page, has a good summary of all science has given us. Talking about investments, the marches also served as a plea to many governments to stop reducing science funding more and more. US is the classical example, where President Trump has proposed huge cuts for the Environmental Protection Agency and the National Institutes of Health. In Brazil federal funds were reduced to nearly half of the originally proposed amount, giving scientists nightmares and uncertainty about their futures. In Argentina scientists even occupied the science ministry after budget cuts were announced by President Macri. 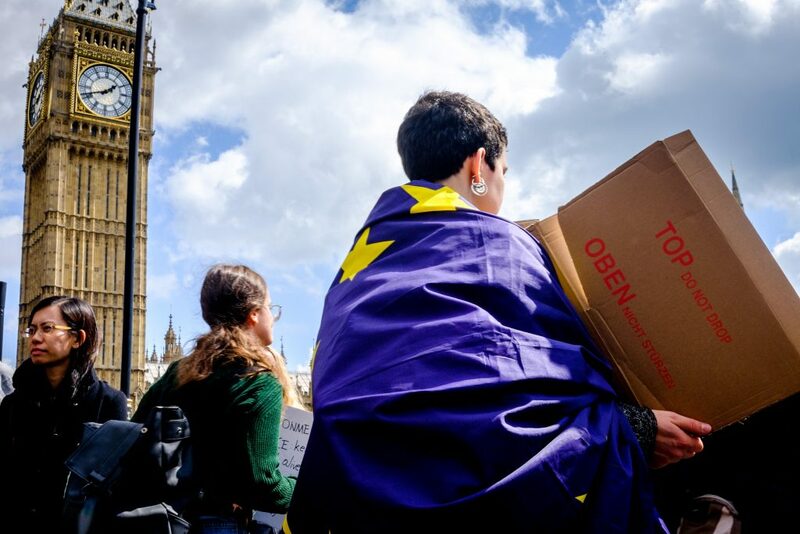 During the march in the United Kingdom some held flags of the European Union, as seen on Fig. 3, expressing their fears that the imminent exit of the UK from the EU, now popularly known as Brexit, might have a damaging impact on science. Millions of euros of funding are given to UK scientists by EU research programs, not to mention the right to preferential access to major infrastructure projects funded by the EU. The European Space Agency, for example, receives significant funding from the EU. Even The Doctor himself attended the march in London, evidencing that this is indeed an important event in the history of humanity. The march chiefly sought to encourage scientists to reach out to their communities and share their research and its potential effects on their everyday lives. It also aimed at showing the community that scientists are open to them, to answer their questions, listen to their needs, and consider them in their future plans of research. Science is not something which only happens and influences inside of labs. Only when people understand this the march will have achieved its goals. It is important to bear in mind that a march alone is not going to solve all of our issues. It’s actually just the beginning. 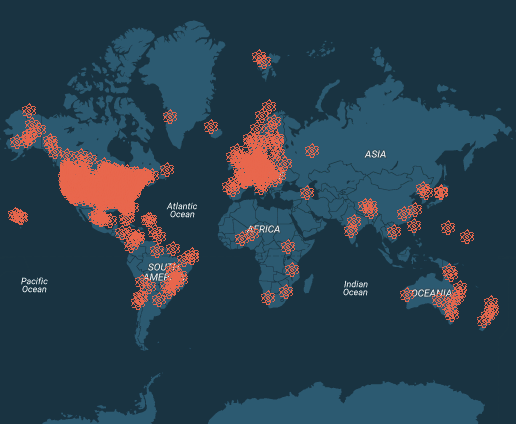 Following the march, a Week of Action was promoted with many events, mostly aiming at how scientists can better communicate with the community and bring everyone together to advocate for science. Each day focused on a particular step on the process of doing science, from engaging in it and making discoveries to communicating results and connecting them with the needs and interests of the community. The last day of this Week of Action, dedicated to promote connections and support science in the community, is actually tomorrow (Saturday, April 29th), so there’s still time to engage! The principles of the March for Science should be applied to our everyday lives. Don’t silence yourself, make your science heard, be proud of it. Show people why science matters, how science can affect and even save their lives. And while doing that, be also open to others and listen to their concerns. Science should be constructed by everyone, for everyone. Snapshots of the Kepler Science Conference Astrobites@Austin: Monday Morning Sessions Astrobites@Austin: Wednesday Morning Sessions Astrobites: A Look back at 2016!